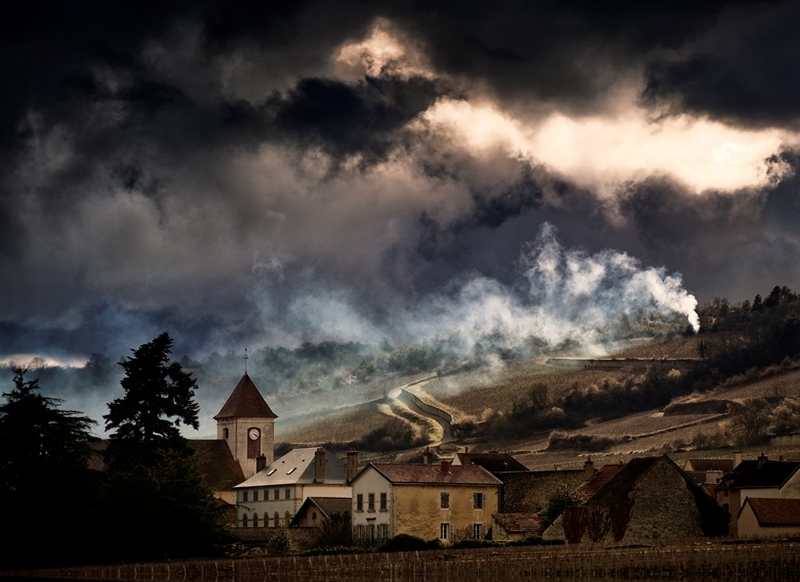 Maison L’Envoyé sought to find approachable Burgundy–humble farmers meticulously toiling their land, all the while being denied the acclaim afforded illustrious neighbors. 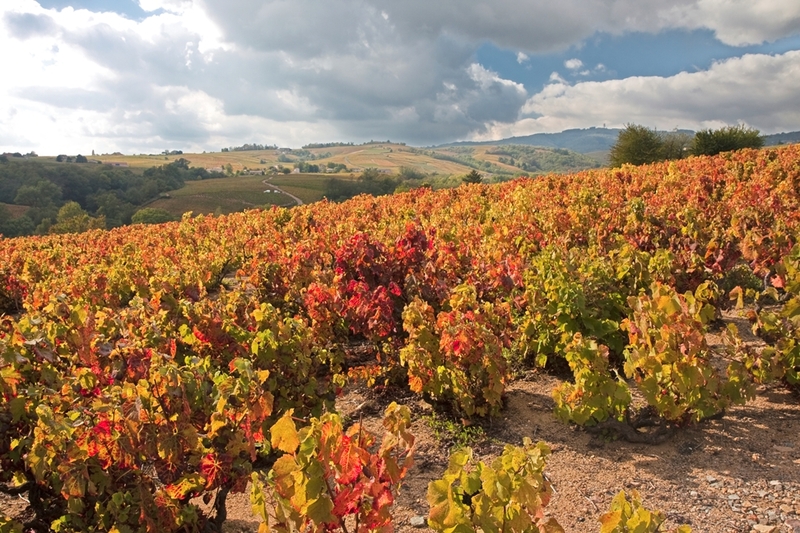 Led by Evening Land founder, Mark Tarlov, and the legendary Becky Wasserman, they champion Burgundy’s unsung vineyards. 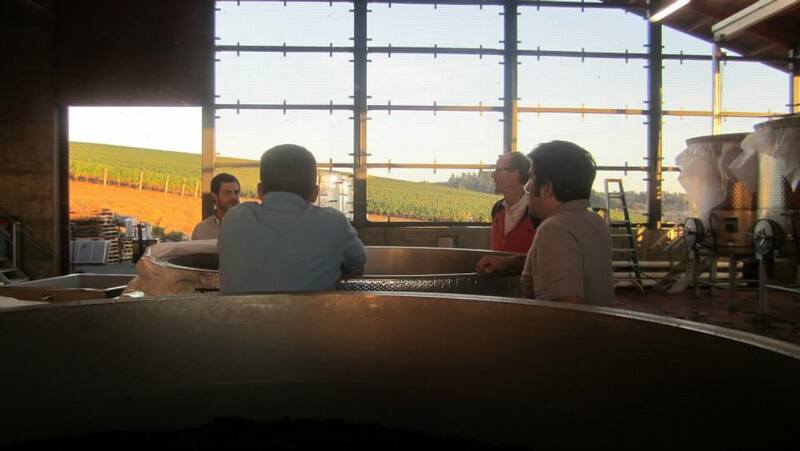 The wines center on the Burgundian grape trinity of Pinot Noir, Chardonnay and Gamay Noir. Yet terroir-driven Pinot Noir is the linchpin, bonding the band of passionate wine folk in a quest for the purest expression of the grape. With a spiritual home of Burgundy, Maison L’Envoyé also champions Oregon’s unsung village farmers. Yet, from this tenor a global fellowship emerged, with terroir-driven Pinot Noir as the linchpin. 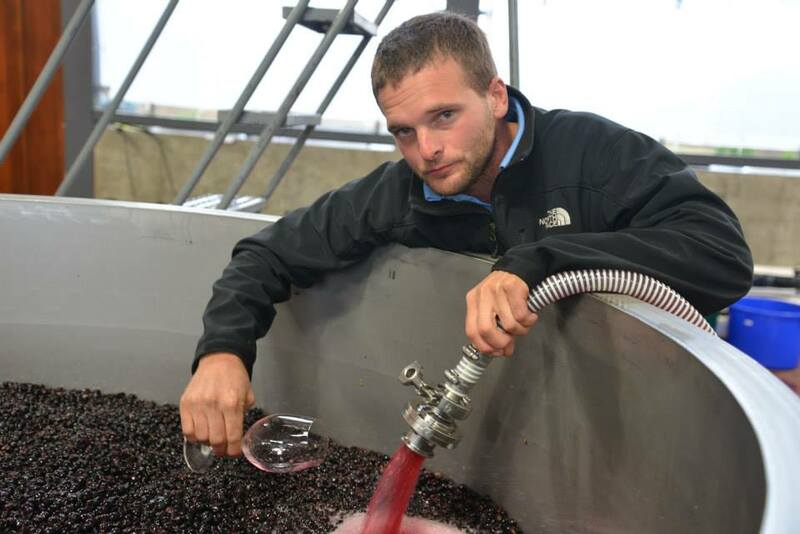 Evening Land founder, Mark Tarlov, unites minimalist Burgundian winemaking with generational Oregonian farming, crafting complex, powerful Willamette Pinot Noirs to contrast the elegance of gravelly, red-fruited Savigny.